Diego Pellicer is a consistent, trusted brand offering superior products at competitive prices. We are poised for national expansion in the rapidly growing cannabis industry. Diego Pellicer Management Company, a wholly owned subsidiary of Diego Pellicer Worldwide, provides turnkey operations including management expertise, personnel, technology, branding and marketing for any existing or future cannabis store in the United States. This ensures a consistent, luxury brand that customers can trust no matter their location. 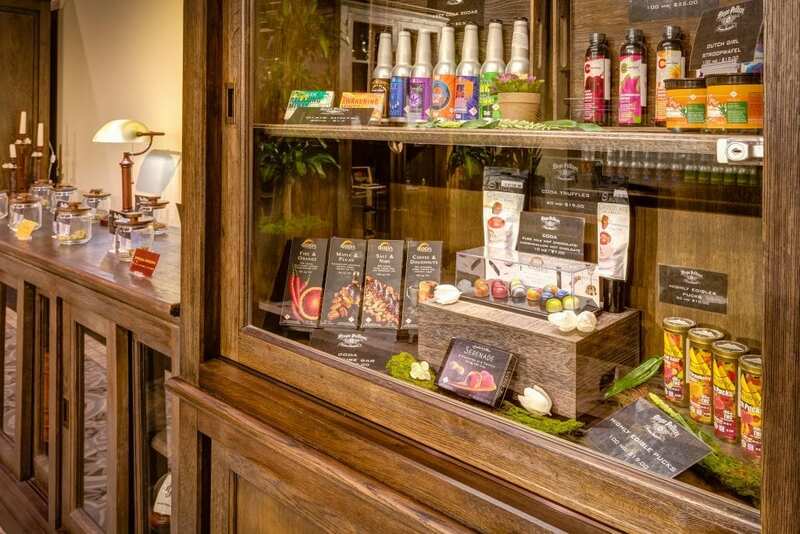 Diego Pellicer upholds the highest standards of display and merchandising in our stores. Our Philosophy is that our store will maintain an image of perfection, professionalism and upscale ambiance, always. Diego Pellicer Worldwide will fuse the stringent quality standards of the brand, with award-winning legal growers and retailers, throughout the country, where recreational and/or medical cannabis sales and cultivation are permitted by State law. 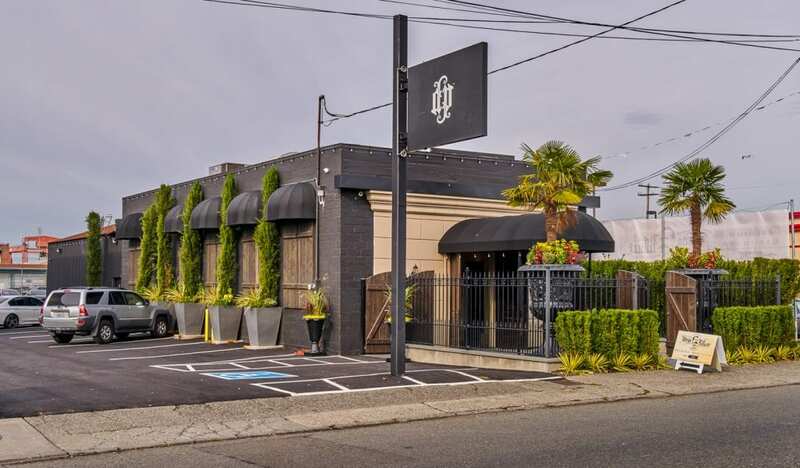 As a tenant of Diego Pellicer, these operators will have access to Diego’s world class management services with expertise in real estate, retail management, agriculture, legal, marketing and branding, product development and creative teams. Diego Pellicer Worldwide’s mission is to globally dominate the premium cannabis marketplace, when the US and countries around the world, legalize commerce of cannabis on a national and international platform. Diego will accomplish this by positioning the company, through its proprietary business model, to be a fully integrated cannabis retail operation and premium brand, known for its beautifully designed user friendly retail stores offering the finest quality products at competitive prices, when the US and other countries legalize the sale of cannabis. We believe that legalizing cannabis, regulating it and taxing it, will cause less harm and do more good than the prohibition environment. We believe cannabis should be elevated to its proper place among other legal recreational intoxicants such as fine wines, liquors, beers, cigars, etc. There is an overwhelming amount of scientific evidence that supports our philosophy, as well as a growing number of supporters ranging from high-ranking US and foreign politicians to prominent figures in the entertainment industry. In addition, we believe that legalization will help unlock the phenomenal power of cannabis as a medicinal treatment for numerous ailments from headaches to cancer. Diego Pellicer would like to invite you to follow a few of the significant events in our journey toward achieving a national premium brand. 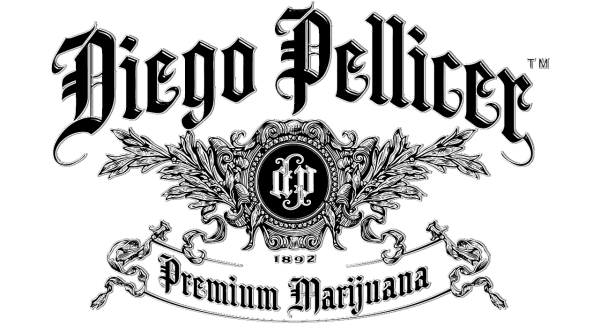 Jamen Shivley introduces the Diego Pellicer brand to the world. Diego Pellicer secures flagship Washington location. Flagship Colorado retail location and cultivation acquired. 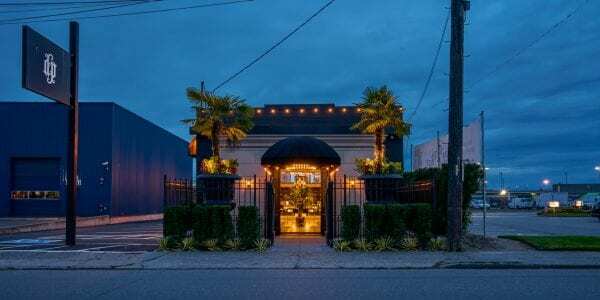 Diego Pellicer secures its cannabis license. Diego Pellicer Worldwide completes reverse merger on OTC Market. Diego Colorado launches its cultivation operation. Diego Colorado acquires its second medical/retail store with a cultivation facility (Diego Colorado’s 3rd cultivation facility).